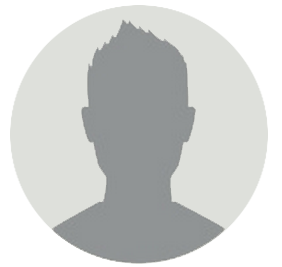 It allows to change elements using 3D transformations. In 3D transformation, the elements are rotated along X-axis, Y-axis and Z-axis. 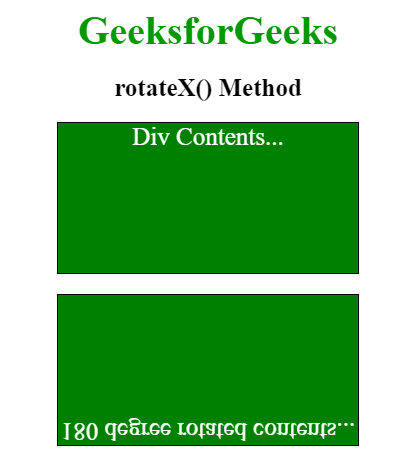 The rotateX() Method: This rotation is used to rotate an elements around X-axis at a given degree. 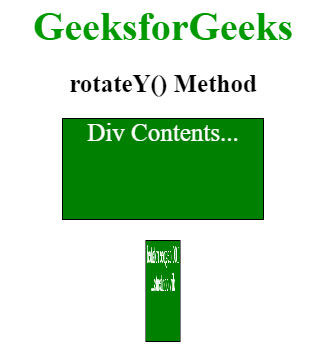 The rotateY() Method: This method is used to rotate an element around Y-axis at given degrees. 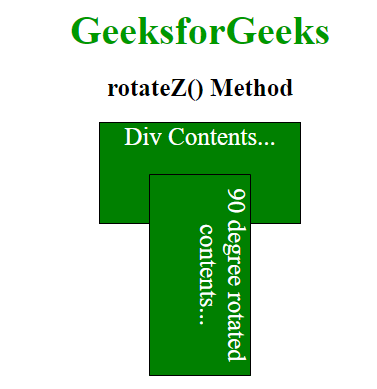 The rotateZ() Method: This method is used to rotate an element around Z-axis at a given degree.